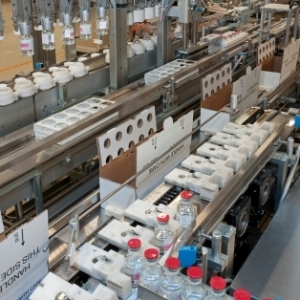 BIPSO (Bracco Imaging Pharmaceutical Sterile Operations) GmbH was founded in 2011 through a transfer of operations and is the most important production site for sterile contrast media within the Bracco Group. We are an ambitious, young, and, above all, fast-growing company with great products and also great prospects for the future. We’re always pleased to welcome like-minded ambitious staff. On our BIPSO careers website you will find information on our diverse range of jobs and be able to see what we expect of you. 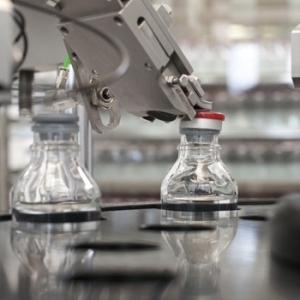 In addition to attractive positions for new and experienced professionals, we also offer apprenticeship positions for pharmaceutical production technicians and industrial mechanics, as well as internships for students. In addition to a salary structure in accordance with the collective bargaining agreement of the chemical industry, we have summarised further offers for you on the page “Everything at a glance - what we like to offer”. We continue to place a great deal of emphasis on the balance between work and leisure. After all, our production site is in the Lake of Constance region, which is a great holiday destination for many people and of course offers our employees many ways to relax and switch off after work. You can find out more in “Where we work". If so, we look forward to receiving your application.